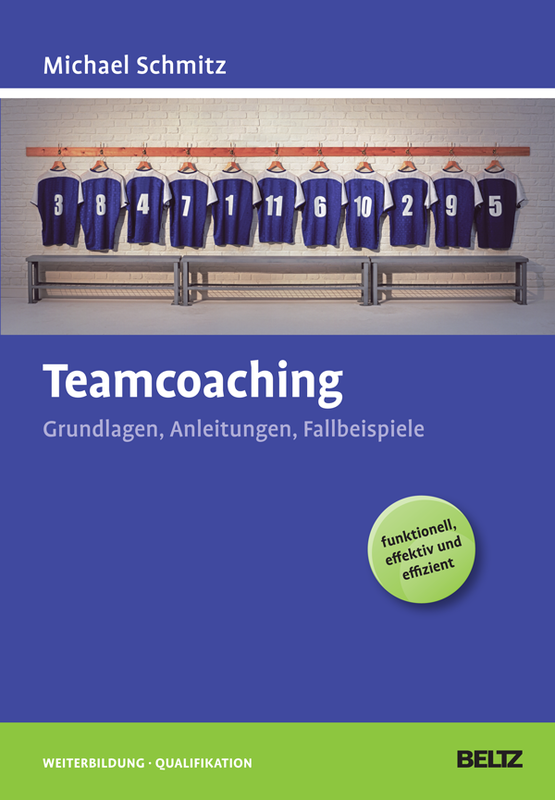 Management-Coaching – What is it good for? That’s what it can do for you: See more clearly how you can achieve what’s important to you. Blockades out of the way. Actively implement intentions. Form functional teams and lead to results. Improve communication, manage emotions, resolve conflicts. We offer management coaching for individuals and for teams. It serves to increase personal and entrepreneurial functionality and effectiveness, to promote developments, to avoid frictions and to increase wellbeing. Each coaching is tailored to the specific tasks and needs. It is based on sound knowledge of management and leadership and many years of experience. It does not pretend that there are standard recipes that are right for everyone and for all circumstances. It requires to engage each other. I am successful at work, but wonder how to continue for me. What else could I achieve? What should I change, what should I keep? Could I be better represented and enforced? Am I an effective team builder? Could I lead more effectively? Can I handle conflicts and crises? Do I promote the personal development of employees optimally? Do I like my job and my life? Is the balance right? How can I help to be innovative as a team, as a company? Individual coaching focuses on the individual. Team coaching is all about how well tasks and roles are distributed and how functional and effective cooperation succeeds, so that common goals are optimally achieved and each of them has an appropriate personal advantage.